Hello Frndzzz.... www.dealsnloot.com Back With new Paytm Credit Loot Deal.MySmartPrice being India’s Most popular Money Saving app on various Stores and Compares Prices of Almost all Products on any website in India. 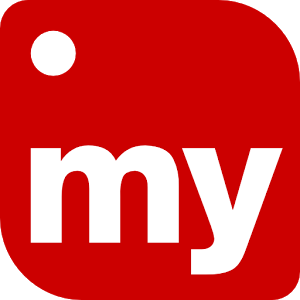 Just Download MySmartPrice From Here And Get free 20 Paytm Cash & Refer Your friends to do the same and Earn More. NOTE : Download From Link Above To get Paytm Cash For Free. Once you download, wait for few seconds then you can see notification to claim reward of Rs.20, just click on Claim It. Finally goto Menu and create new account or login your existing account. 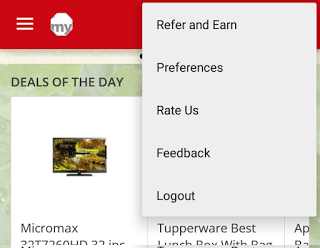 Once you login, goto Refer & Earn tab from top right corner option. 1) You Will get free paytm cash After 5 Succesful Referals. 2) Tell your friends also to keep the app for 2 days, else you will not get anything. 3) Once Verified in 2 days, You will get Reward For Sure.